Home > R36 > Future Nissan GT-R To Be Electric? 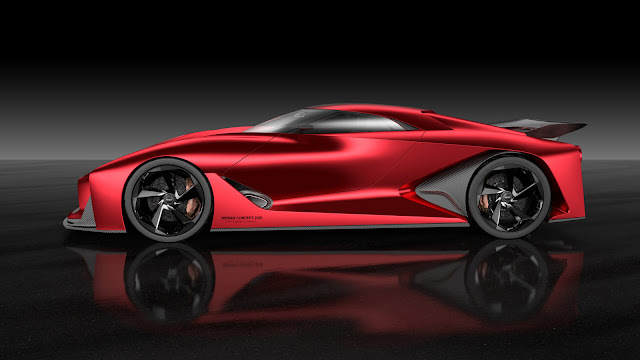 Future Nissan GT-R To Be Electric? Top Gear has spoken to one of Nissans electric vehicle chiefs from Europe, and he had this to say about the idea of an all electric Nissan GT-R. So is there any real chance? 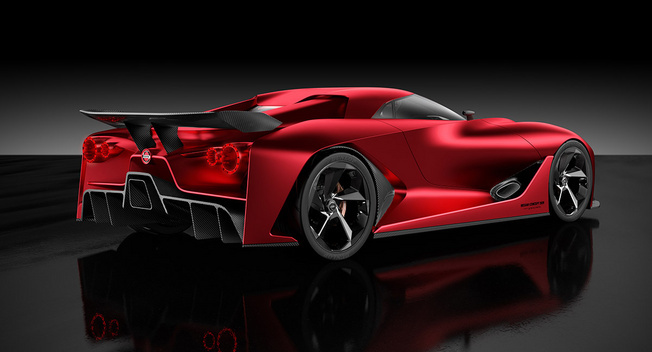 The Nissan GT-R Gran Turismo concept is due to be shown at the Tokyo Auto Show at the end of this month. Is this what we are going to see in the R36 Nissan GT-R? All electric, hybrid? 4 cylinder maybe? Only the future will tell.